Do you grow organically? Are you having problems with insects? Here is a product that can help you. We have a new product – Stylet Oil. The new organic version of Stylet-Oil has a Federal EPA registration for use in organic production. In addition, Organic Stylet-Oil is OMRI listed making it the ONLY horticultural mineral oil to meet strict OMRI standards and specifications. 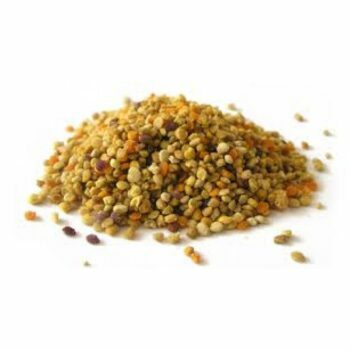 It can be used in any state for greenhouse or field crops. This Paraffinic White Oil is a superior grade technical mineral oil subjected to sufficient refinement steps to remove the impurities found in typical spray oils. Here is a list of some of the insects controlled by this oil. Leafroller / Psyllids / Leafhopper / Leafminer / Powdery Mildew / Blights / Rust / Some Plant Viruses. 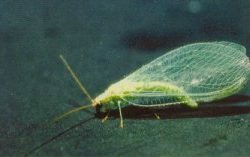 It can also be used on field crops to control these insects and other problems. Earworm / Armyworm / Rootworm / Cercospora. 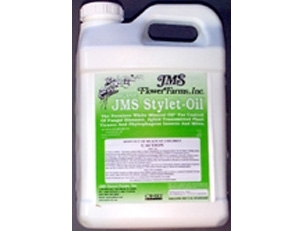 It works Great on these other plants as well; Fruit & Nut trees, Berries, Vine Crops, Field Crops / Ornamentals & Grasses.